Landland just released this beautiful new art print. 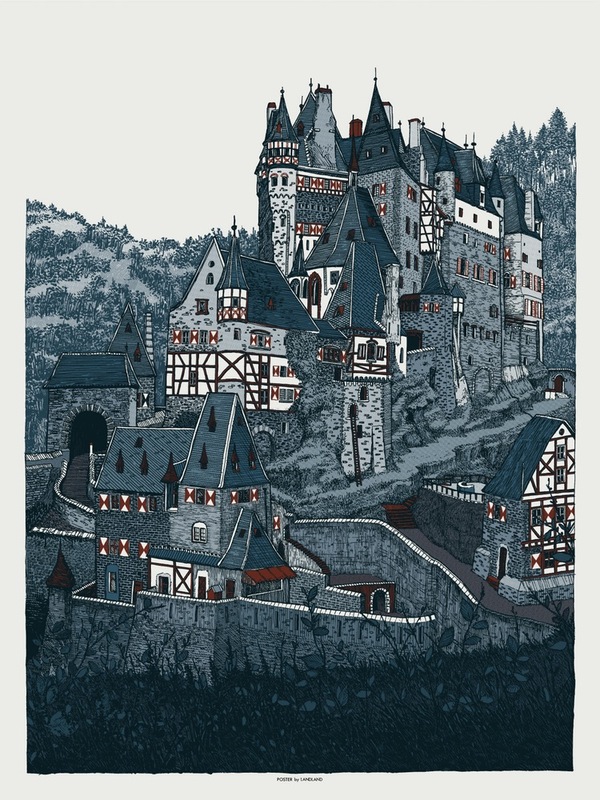 “Untitled (Eltzish)” is an 18″ x 24″ screenprint, has an edition of 100, and costs $50. The variant has an edition of 50 and costs $65. Visit their shop.